En la web http://www.farawayland.cl utilizamos cookies para facilitar la relación de los visitantes con nuestro contenido y para permitir elaborar estadísticas sobre las visitantes que recibimos. A Chilean company dedicated to the export of quality fresh fruit. 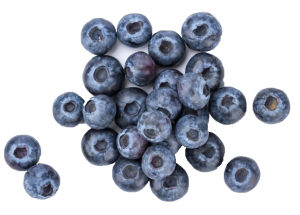 Created in September 2011 with the main purpose of marketing blueberries abroad. We currently export a wide variety of quality fresh fruit to different markets in Asia, America and Europe. Faraway Land has subsidiaries in the United States and Europe. Southern Growers & Traders LLC. The Head Offices of Faraway Land SpA are located in the upper-west side of the city of Santiago, in the neighborhood of La Dehesa, with a magnificent view over the Los Andes mountain range.